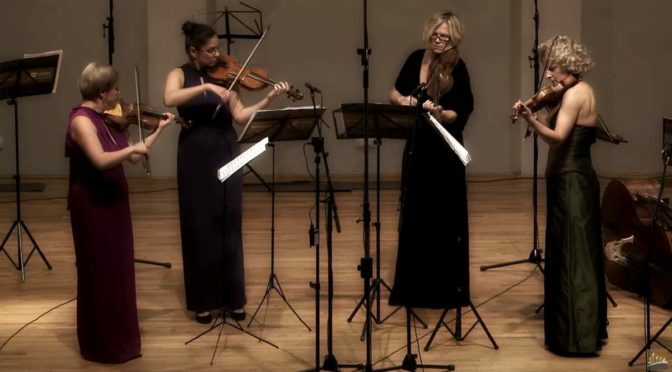 New York Baroque Incorporated performs Ouverture-Suite, TWV 55:e1 from Georg Philipp Telemann’s Tafelmusik. Recorded on June 28, 2014 at Saint Ignatius of Antioch Episcopal Church, New York. 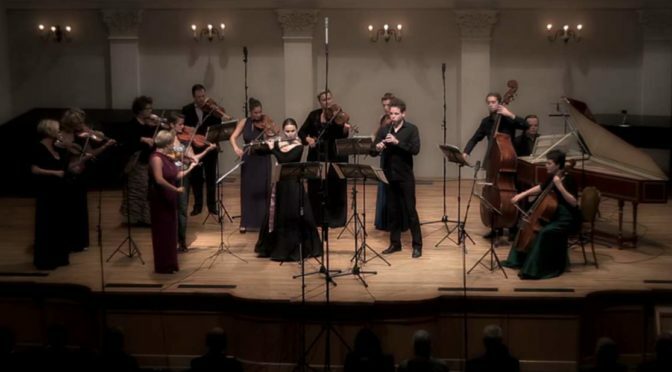 Italian early music ensemble Il Giardino Armonico (English: The Harmonious Garden) plays concertos and a suite from the Baroque era giants, Georg Philipp Telemann, Antonio Vivaldi and Johann Sebastian Bach at Schwetzingen Festspiele (Schwetzingen festival). Conductor (also the founder member of the ensemble): Giovanni Antonini.